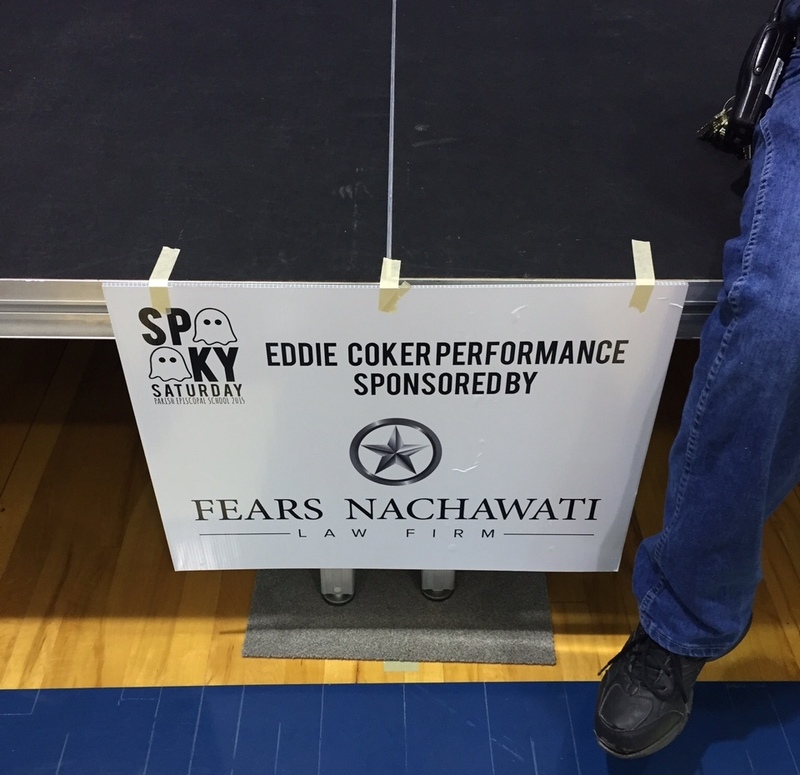 This past weekend, Fears | Nachawati Law Firm proudly sponsored Parish Episcopal School’s Spooky Saturday at the Parish Episcopal School in Dallas. One of the highlights of the event was a performance by famous children’s singer Eddie Coker. 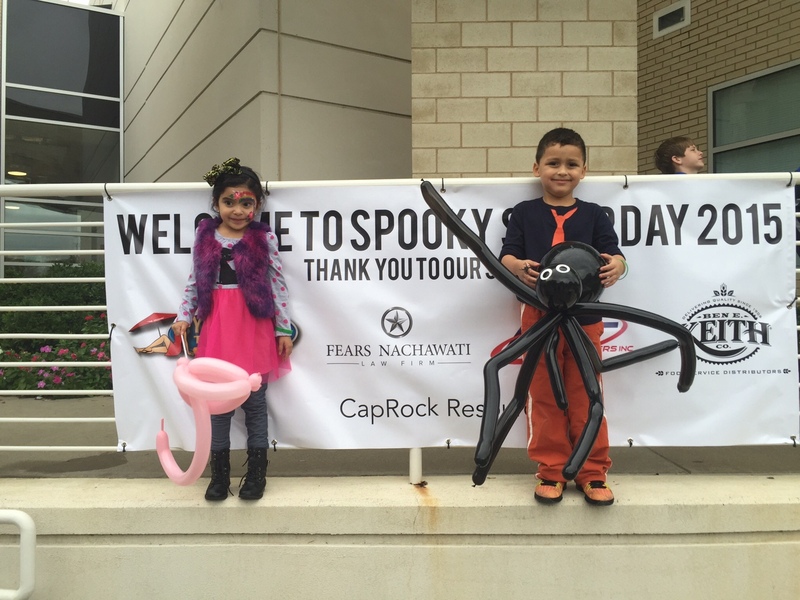 We’re always happy to help and support our community with such fun events!